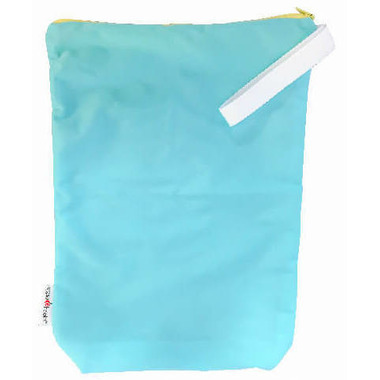 AppleCheeks Storage Sac's are designed to keep odour and moisture in and preserve a controlled environment for your soiled cloth diapers between washes. Size 1 is 15.5″ high/ 11″ wide/ 3″ deep and perfect for daily outings. Just throw it in your diaper bag and transport your dirty diapers with ease! Note: Storage Sacs are water resistant, NOT waterproof.